Sign up with your email address to hear about Alice Clair’s newest shows and releases! 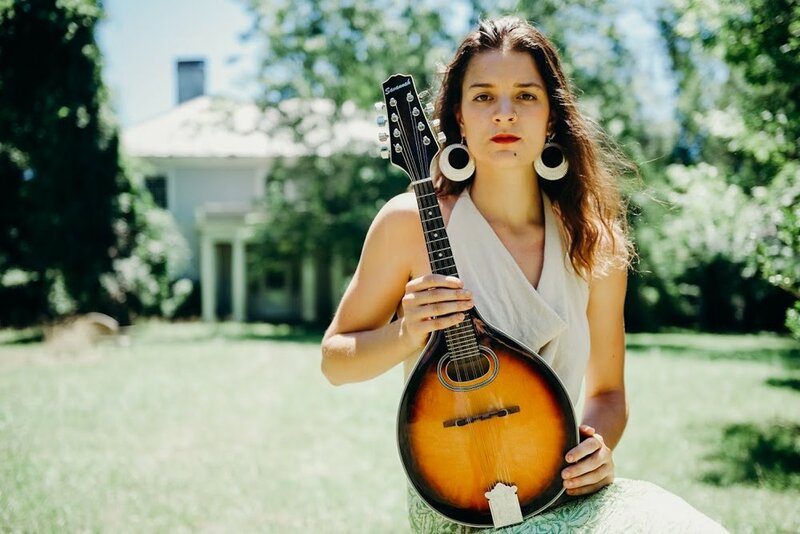 Alice Clair has been performing in Charlottesville since 2014. A singer-songwriter, guitarist, and mandolinist, Alice spans the gap between Neil Young and Wild Child with her own folksy take on rock and soul.